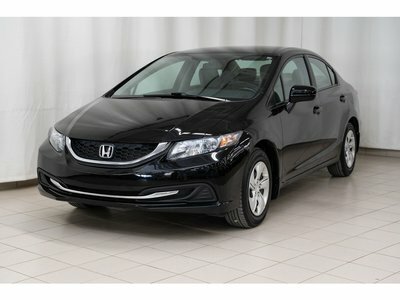 At Excel Honda, our technicians have been trained and certified by Honda Canada. They're here to offer exceptional service at a moment's notice. 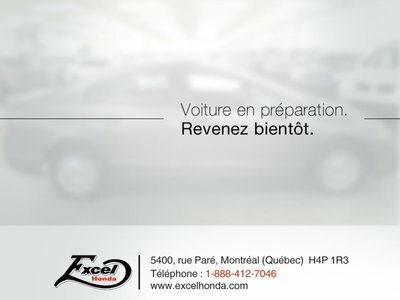 Welcome to the new Excel Honda website, your trusted Honda dealership in the greater Montreal area. No matter what your Honda service and vehicle needs are, we're here to help. 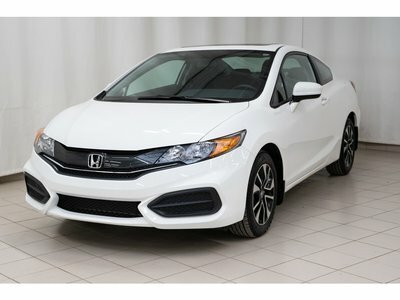 At Excel Honda, customer service is always the priority, and we do everything we can to offer a dealership experience that will be much more enjoyable than what you’d find at other dealers in the area. That’s our promise to you. 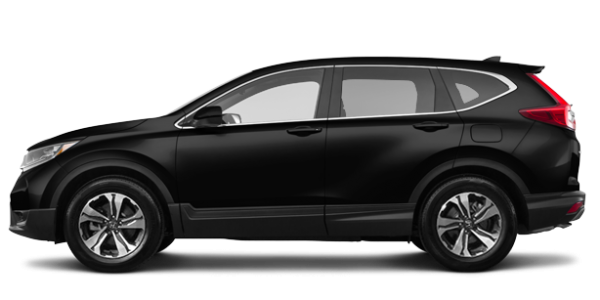 Visit Excel Honda today and you'll discover an unparalleled choice of new Honda vehicles. 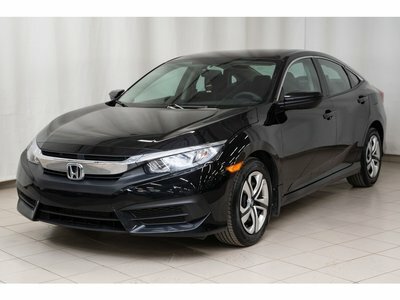 We have all the new and redesigned Honda models starting with the Honda Civic, the most popular car in Canada. 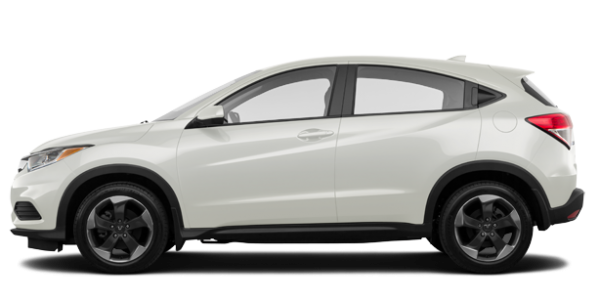 We also have several new Honda Accord models in stock, a large selection of Honda Fit subcompacts and many new Honda SUVs like the CR-V or the new Pilot. 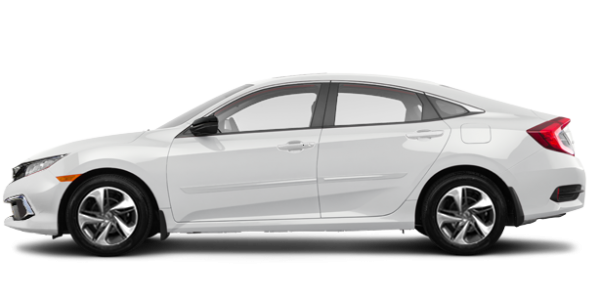 No matter what new Honda vehicle you're looking for, you'll find it at Excel Honda. 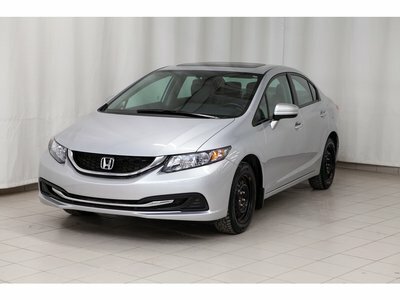 Excel Honda also wants to be the first place you go to buy a high-quality used vehicle. 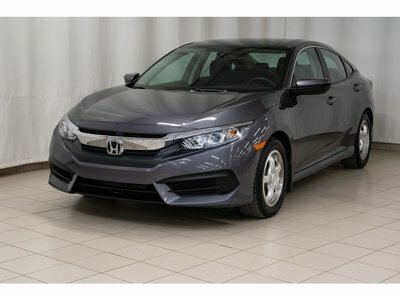 We have an extensive inventory of Honda certified pre-owned vehicles to offer as well as used cars and SUVs from many other brands. 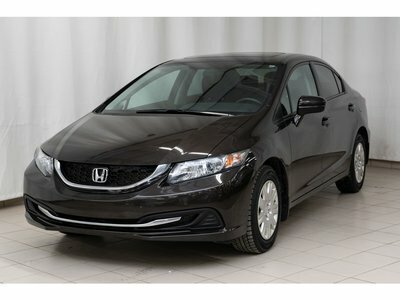 At Excel Honda in Montreal, you'll find all the services you need or want for your Honda. We have a state-of-the-art maintenance department where Honda-trained professionals will take care of your car with dedication and commitment. 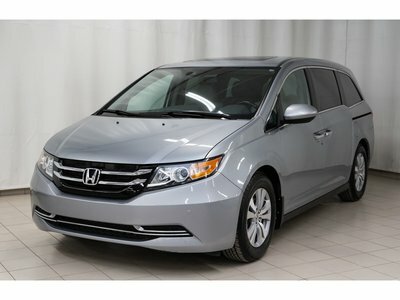 We also offer detailing packages and body repair services at our Honda Collision Centre. Excel Honda is even able to offer genuine Honda parts and accessories as well as summer and winter tires at competitive prices. 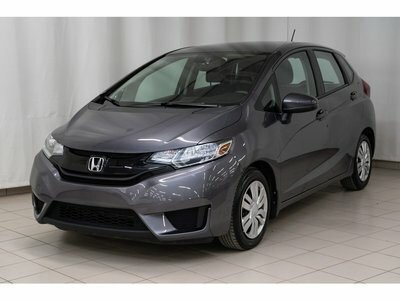 Come meet us today to discover all that Excel Honda has to offer!